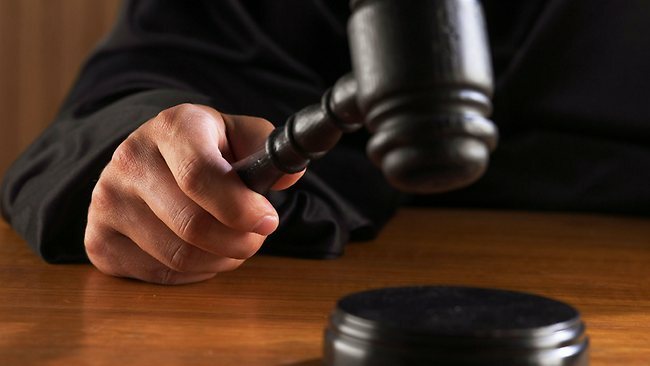 Our civil litigation and civil defense team has helped hundreds of businesses and individuals with real life problems stemming from contract disputes, real estate deals gone bad, commercial litigation, eminent domain and condemnation, breach of warranty, construction litigation and more. Our experienced civil litigation team has what you need to help you deal with any civil litigation or civil defense issue. Loved one recently pass away? Concerned about what will happen to your property after you die? Guest and Gray, P.C. 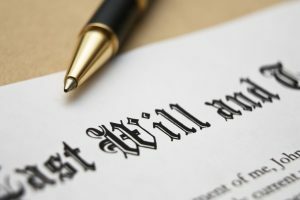 has estate planning and probate attorneys who can guide you through the legal process of planning for what will happen to your estate when you are gone. Death is not something that anyone wants to talk about, but you if you are someone with assets, even just a home and a few cars, you need to be thinking about what will happen in the future. 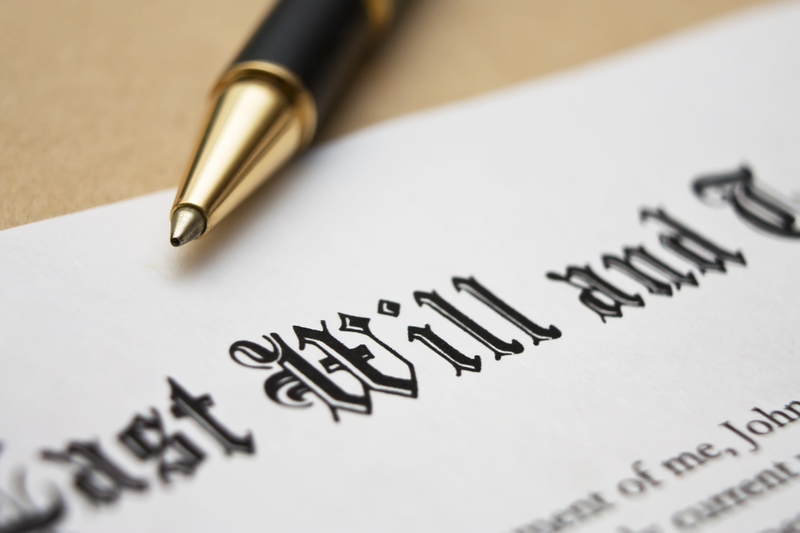 Our firm is also equipped to handle all types of probate proceedings, whether it is administering an estate or contesting a will. If you need help in the administration of a loved one’s estate, Guest and Gray, P.C. is the firm to turn to for legal assistance. Have you been injured as a result of someone else’s negligent? 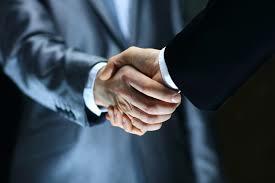 At Guest and Gray, P.C., we are the trusted local personal injury law firm. Our experienced personal injury attorneys have helped hundreds of injured victims and their families recover from negligent drivers and their insurance company. Whether it be an auto accident, truck or motorcycle accident, dog bite or other injury claim, Guest and Gray, P.C. has the knowledge and skill to help get you the money you deserve. Family and martial issues are some of the most stressful issues related to the law. Guest and Gray, P.C. 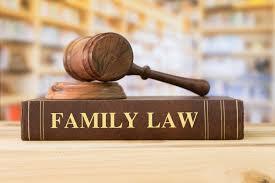 has the experience family law and divorce attorneys to help with any family law related issue, whether it be divorce, child custody, modification or enforcement, our family law attorneys are ready to help our Rockwall county clients get the results they deserve. Recently pick up a charge? 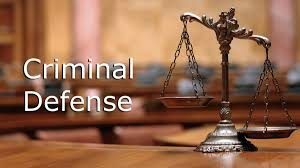 Guest and Gray has knowledgeable and aggressive criminal defense attorneys ready to protect your rights when it comes to criminal prosecution. If you have been arrested and are facing charges in Rockwall county, call the trusted criminal defense lawyers at Guest and Gray. We get results. HAVE A LEGAL ISSUE IN ROCKWALL COUNTY? GET THE LEGAL HELP YOU DESERVE! Choosing a lawyer is a big deal. We know that. We also know that choosing the wrong attorney will have huge implications on your case. Guest and Gray, P.C. is the local, trusted legal team that Rockwall county residents chosen to represent their interests time and time again. Whether it be criminal or civil defense, civil litigation, personal injury, estate planning or family law, Guest and Gray has the lawyer you need for your situation. Come see what the Guest and Gray difference is all about. Call Guest and Gray today!